The Kern River, originally Rio de San Felipe, later La Porciuncula, is approximately 165 miles long. It drains an area of the southern Sierra Nevada mountains northeast of Bakersfield. Fed by snowmelt near Mount Whitney, the tallest mountain in the continental United States. The river passes through Sequoia National Park, Inyo and Sequoia National Forests, Golden Trout Wilderness and out to Bakersfield and the San Joaquin Valley where the water is distrubuted for municpal and agriculture purposes. In 1987 the United States Congress designated 151 miles of the Kern's North (Main) Fork and South Fork as a National Wild and Scenic River. The Kern River Valley was originally inhabited by Native American people. 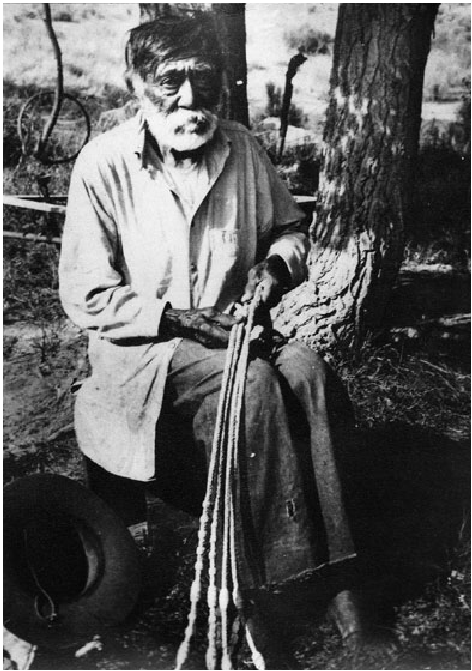 Indians--as local Native Americans prefer to be called--were here as early as 100 A.D., and they probably lived here much earlier. Evidence of Indians living here is all around the Kern River Valley, from rocks with grinding holes to petroglyphs. The local Indian tribe was called the Tubatulabal. They were related to the Shoshone. Many descendants of the Tubatulabal tribe live in the Kern River Valley today keeping alive their ancient traditions and wisdom, especially in the South Fork area. The river was named by John C. Frémont in honor of Edward M. Kern in 1845 who, as the story goes, nearly drowned in the turbulent waters. 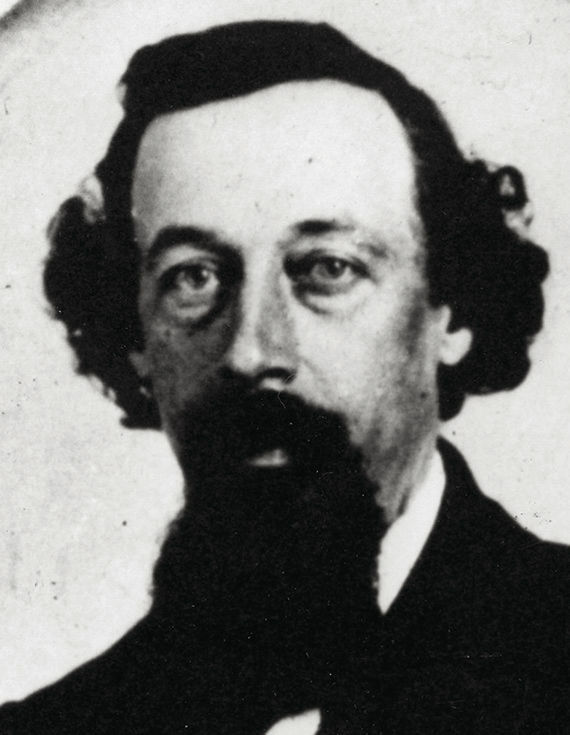 Kern was the topographer of Fremont's third expedition through the American West. Before this, the Kern River was known as the "Rio de San Felipe" as named by Spanish missionary explorer Fr. Francisco Garcés when he explored the Bakersfield area on May 1, 1776. On August 2, 1806, Padre Zavidea renamed the river La Porciuncula for the day of the Porciuncula Indulgence. It was locally known as Po-sun-co-la until its renaming by Fremont. Gold was discovered along the upper river in 1853. The snowmelt that fed the river resulted in periodic torrential flooding in Bakersfield until the construction of the Isabella Dam in the 1950s. These floods would periodically change the channel of the river. Since the establishment of Kern County in 1866 the main channel has flowed through what is the main part of downtown Bakersfield along Truxtun Avenue and again made a south turn along what is Old River Road. Many of the irrigation canals that flow in a southerly direction from the river follow the old channels of the Kern River, especially the canal that flows along Old River Road. The irrigated region of the Central Valley near the river supports the cultivation of alfalfa, carrots, fruit, and cotton, cattle grazing, and many other year-round crops. The Great 1857 Fort Tejon earthquake on January 9, 1857 with an estimated magnitude of 7.9 on the San Andreas Fault was strong enough to temporarily switch the direction of the flow of the Kern River. The Kern River watershed is the native range of California's State Freshwater Fish, California golden trout (Oncorhynchus mykiss aguabonita), which are native to the Kern River tributaries South Fork Kern River and Golden Trout Creek, and the latter's tributary, Volcano Creek. Two currently recognized and closely related sibling subspecies. The Little Kern golden trout, found in the Little Kern River basin, and the Kern River rainbow trout, are also found in the Kern River system. 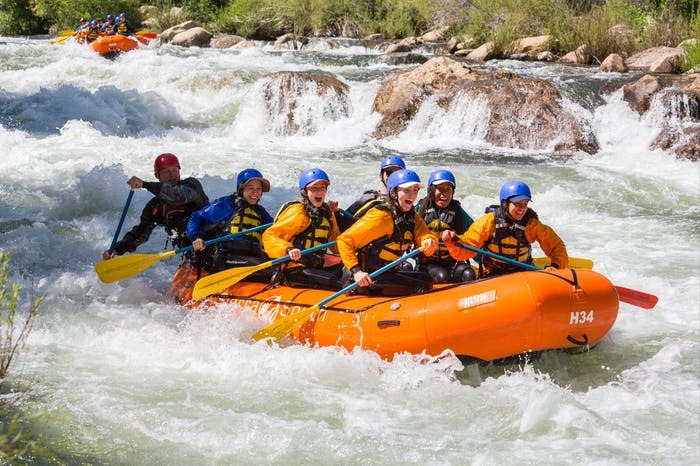 Today, the Kern River is a popular destination for fishing and boating, particularly fly fishing and whitewater rafting, whitewater kayaking, and tubing. The Upper and Lower Kern River is popular for camping, hiking, and picnicking. There are developed campgrounds maintained by the US Forest Service along the Kern River.